The trailer of the upcoming film Wrong Number is launched. 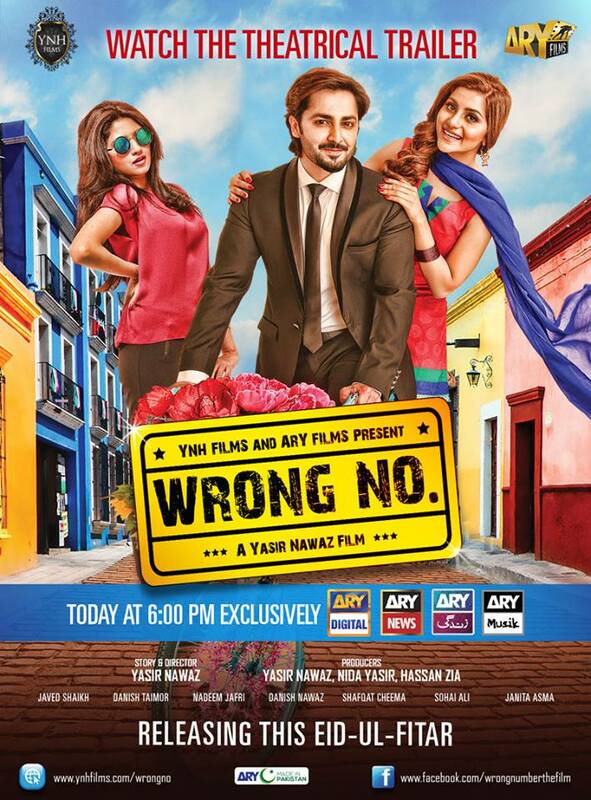 Wrong Number is the first film directed by Yasir Nawaz and is scheduled to release on Eidul Fitar.Sohai Ali Aabro is also making her debut from this film. 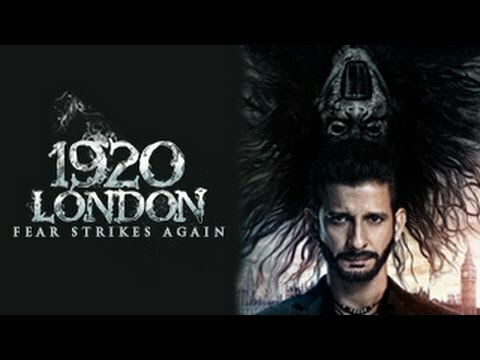 Seasoned artist Javed Sheikh is playing the role of a Qassayee (Butcher) in this romantic comedy film. 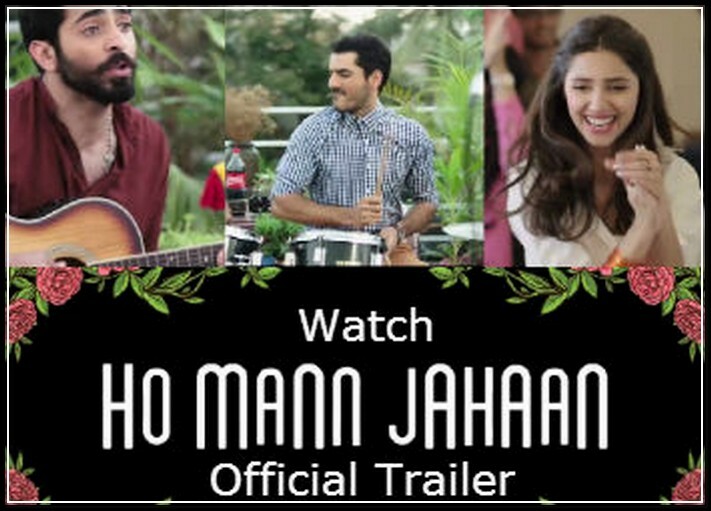 Danish Taimoor, who starred in recently released Jalaibee is playing the lead role in this film.